Good readers you may have read my rant a while back about the Lovefilm rental service VS Universal Studios dispute that has been ongoing since 2009. If you haven't, go read it here! I really was mad. 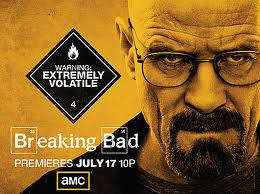 Like shaven headed crystal meth dealing teacher Walt White mad! Mad enough to phone Lovefilm. Mad enough to repeatedly email Universal. Mad enough to bombard Lovefilm's Facebook with whingy comments. Mad enough to give Netflix a go. I had my 1 month free trial and got through the first three series of Breaking Bad and then quit. The selection is not great and I couldn't figure out how to make myself a list. I've currently got around 120 titles waiting to be sent to me or watched via streaming so it's important for me to be able to add films to lists. Netflix didn't cut it! Sephen raised the issue of piracy and said: 'Given that LoveFilm and the other studios can play nicely, the fuss over movie piracy is a little undermined by a major studio being unable to settle on a deal with the UK's main (I'm assuming) movie rental service. 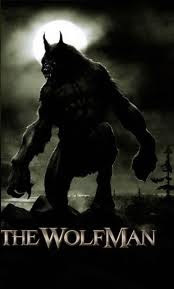 Janetyjanet added: 'I used to be vocally and vehemently against online pirating of films and still am - but, if it's a Universal film I'm unable to get via LoveFilm, then I've started making an exception. It was great to see these people stumble across my post and give this kind of feedback. I hope that some of them bothered the hell out of Universal and Lovefilm about the dispute and that in some small way, we played a part in what brings me to put fingers to keyboard today. 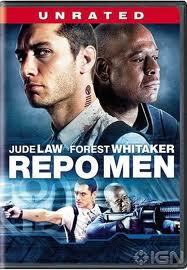 The other day I noticed, Lovefilm had added the title Repo Men to the Lovefilm Instant streaming service. 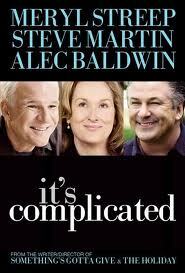 I'm not desperate to see the film but I thought I'll add that to my list. So I did and then the studio that released it caught my eye. Universal! 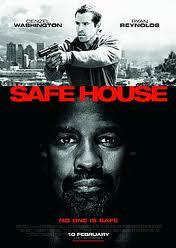 I facebooked Lovefilm immediately to see if they would comment on this development but as usual... no reply! So I did some digging and what did I find? The Financial Times reports: 'Lovefilm... has struck a multi-year deal allowing it to show Universal Pictures’ content, marking the end of a two-and-a-half-year dispute between the two companies. So Lovefilm users, this appears to be the beginning of the end! It's been a long hard fight and it's hard to say if we were being listened to at all but least, finally we can see the signs of progress. Now all that's left to do is to decide what to watch next? Green Zone, Robin Hood and The Adjustment Bureau are all headed onto my list right now! Hope they were worth the wait! 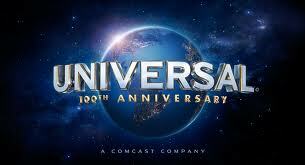 Any Lovefilm customers want to share their Universal film wishlist they've been waiting for? How do the rest of you feel? Will this have knock-on effects? Are other rental services going to suffer now that Lovefilm have this 'exclusive streaming deal'? You tell me! Hooray for Lovefilm, hooray for Universal but most of all, hooray for all us film lovers! Victory is ours! Yeah I know! There aren't THAT many I'm desperate to see in all honesty but at least I now have the chance! I am glad you like the service. 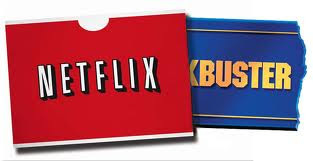 For me Netflix USA is the only way to fly. If i didn't get lovefilm for free, I would definitely cancel. I want Lovefilm for free! And Netflix USA was better so thanks for the tip nudge nudge! I hope you do an updated Netflix VS Lovefilm thing soon on Front Room Cinema! 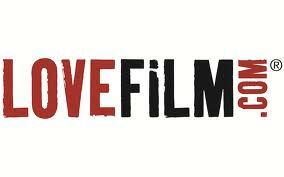 Interesting development and good news for LoveFilm and its customers. I can't really comment on LoveFilm's service as it stands today but when I was a member a couple of years ago I had to leave because of very poor service. What was happening was that I was never getting the films I wanted to see - ie. the new releases. They were constantly sending films I'd only added to my "list" to flesh it out. So I gave up and tried to cancel. But they don't like customers leaving and seemed to make it very difficult to close my account. I never get the new releases either but I have so many films I want to see, it doesn't really matter how quick I see them when they first come out. I have heard they don't like people cancelling and don't make it easy but for now that's ok with me. Sky isn't even an option I considered. Might have to look into that one day. SKY have Sky Store now, which has the weeks DVD releases ready to rent straight away... pretty good service. Interesting! What's the value for money like though as I've got to keep costs down? Glad LoveFilm is fixing things finally. We don't have LoveFilm over here, but I can imagine the frustration. Ehh. Cool I didn't hear great things about any of those three but I still gotta see them! 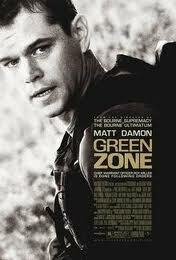 Glad you liked Green Zone, that's the one I'm really looking forward to! That's great news, Pete, I'm happy for you! I don't know if LOVEFiLM is available in the US but I might give it a shot if they are as we may discontinue our Netflix Streaming. There are so few good movies on there, but we got it only for the TV shows like Spooks. 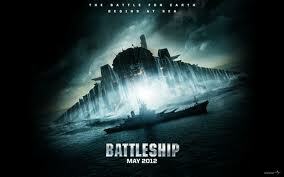 Yeah it does seem good for TV and docs but the film range didn't seem great. As far as I know, Lovefilm isn't in US but I imagine they might try to break that market eventually! I don't know if anyone will read this but was just wondering why I can't rent Alien on lovefilm? That's crazy.